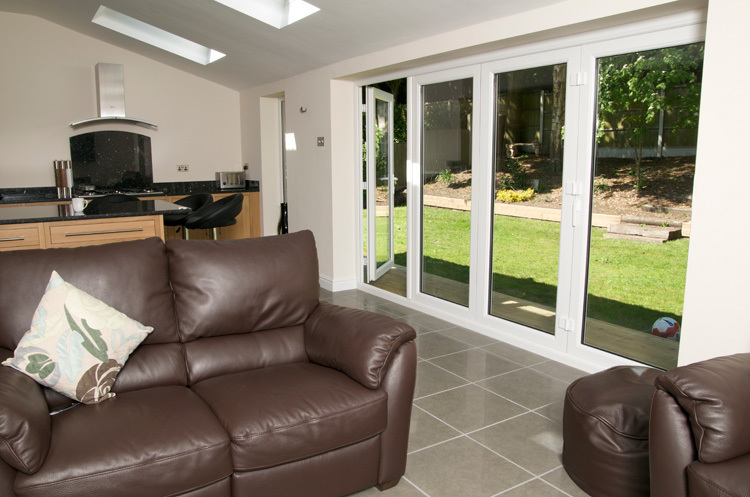 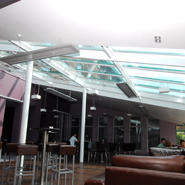 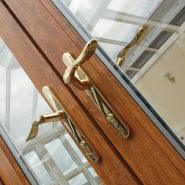 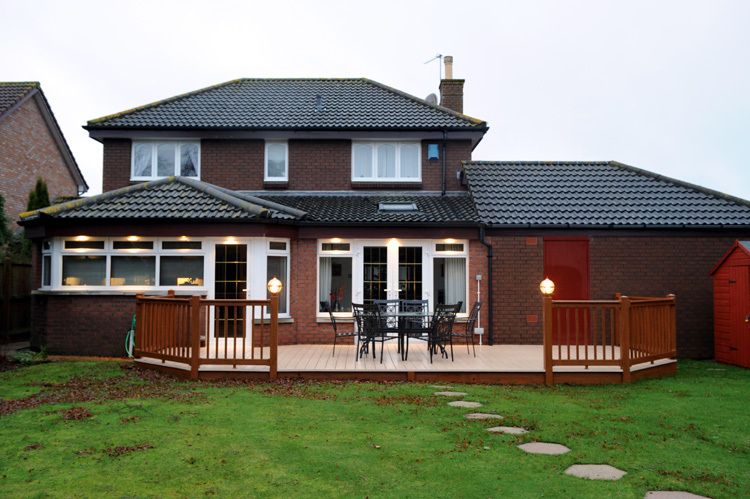 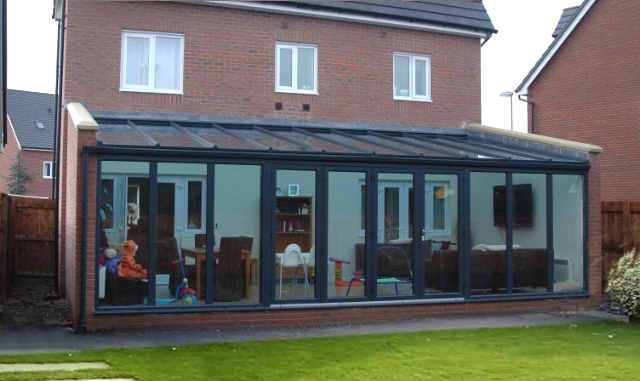 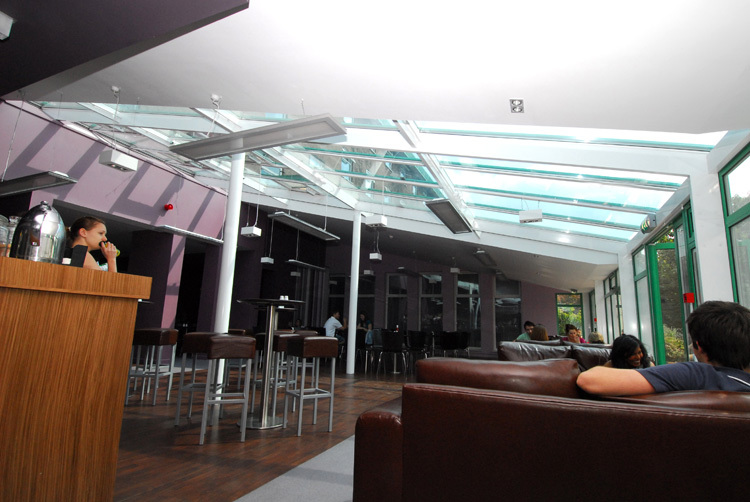 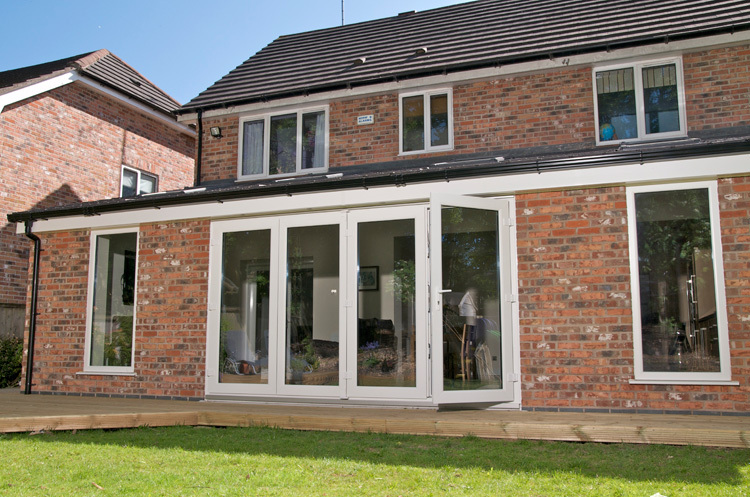 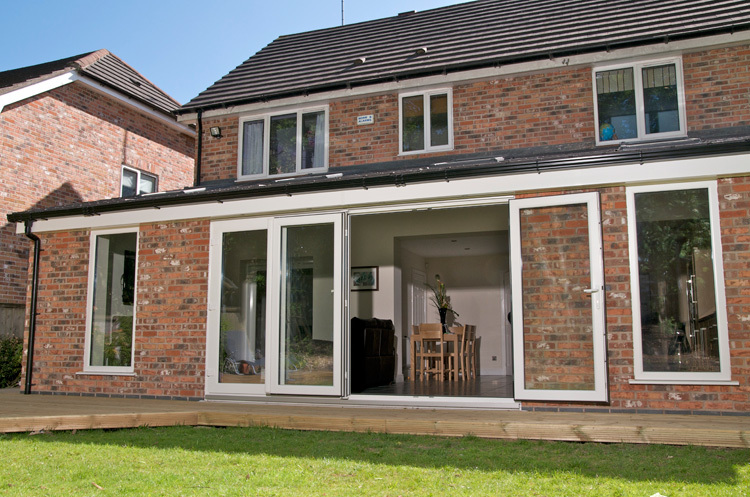 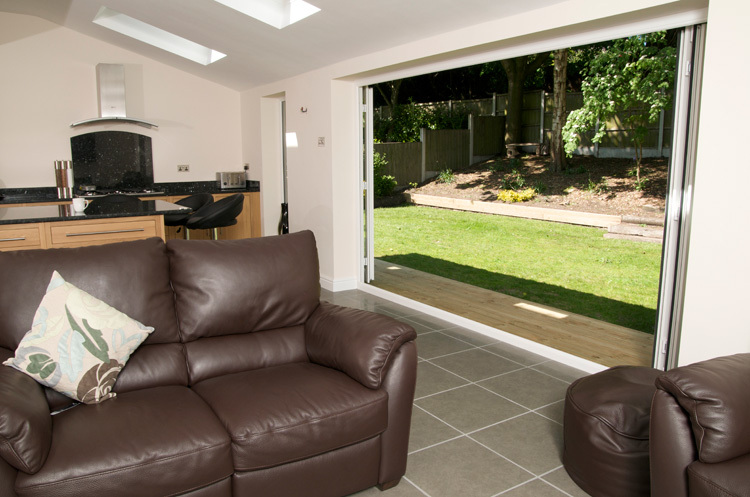 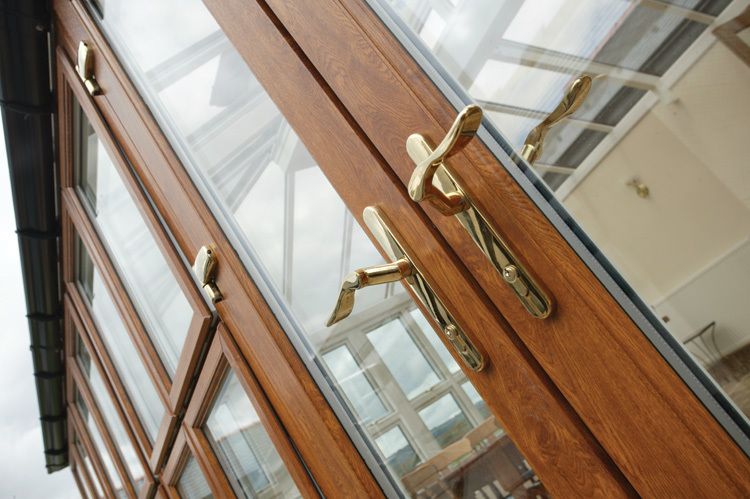 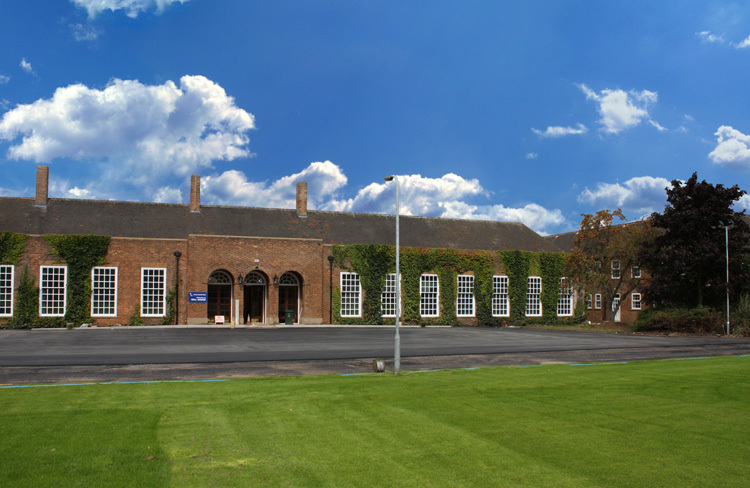 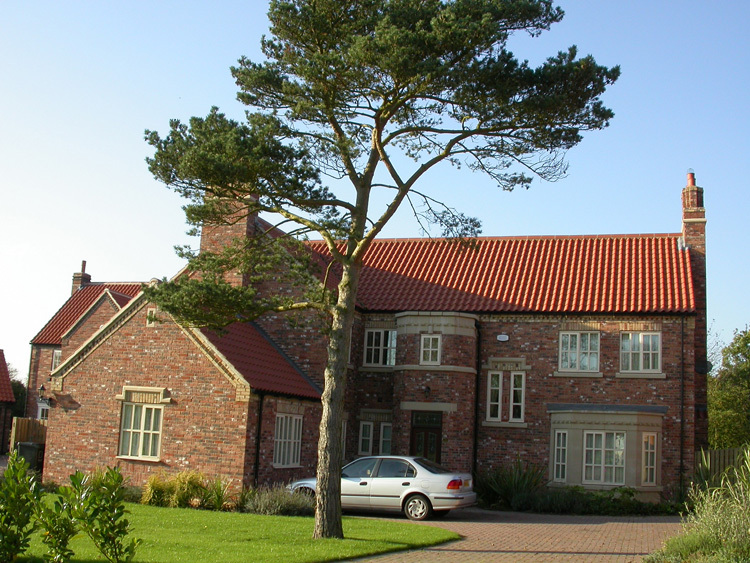 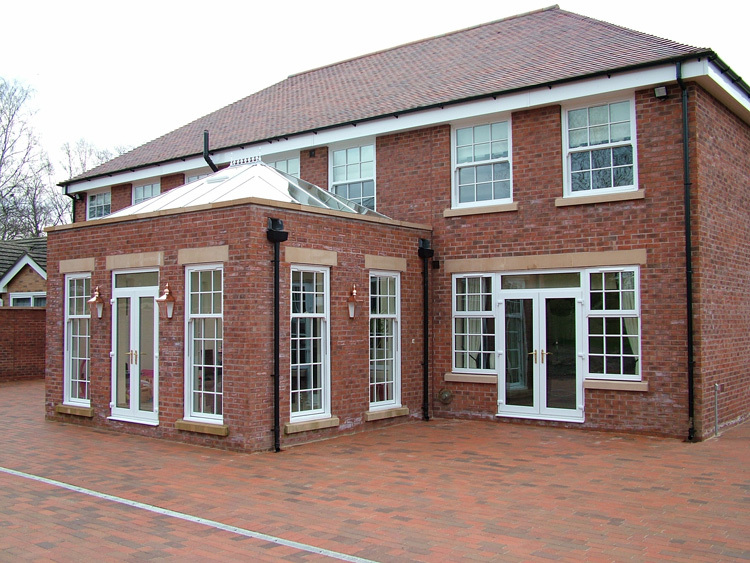 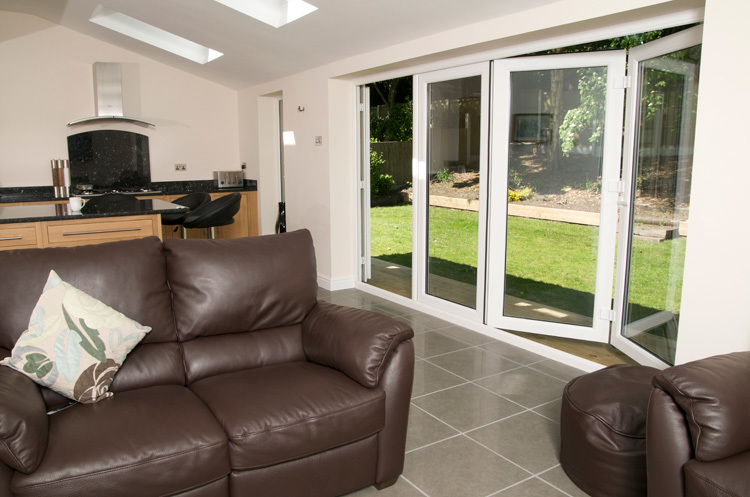 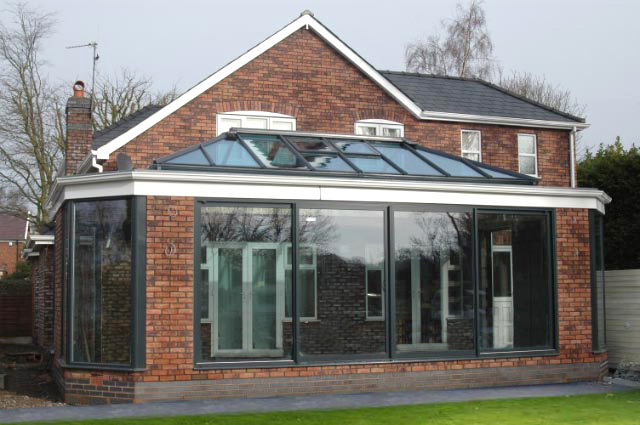 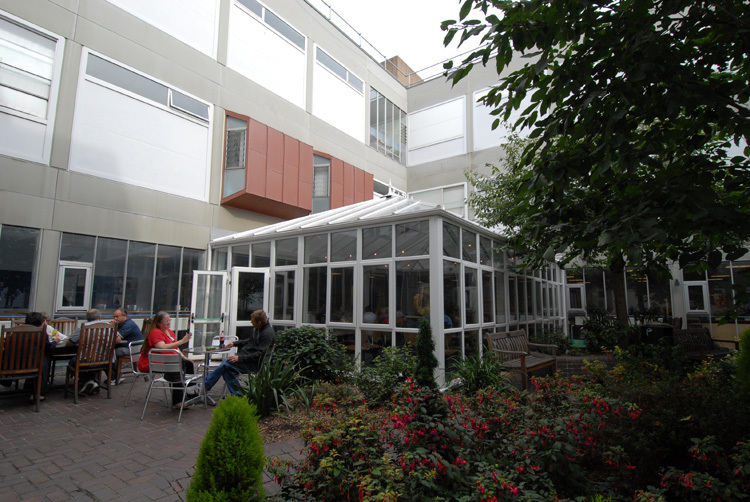 AK Glass & Glazing are a premier double glazing company based in Doncaster, South Yorkshire. 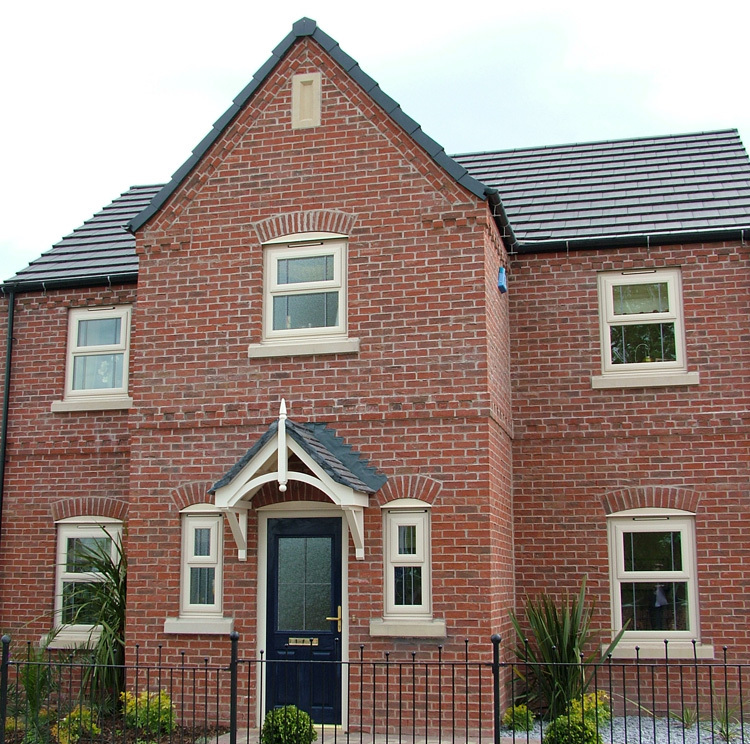 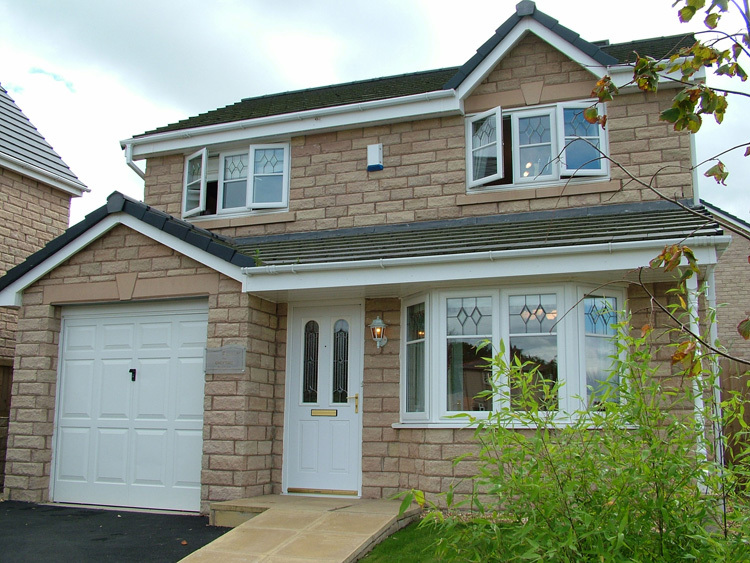 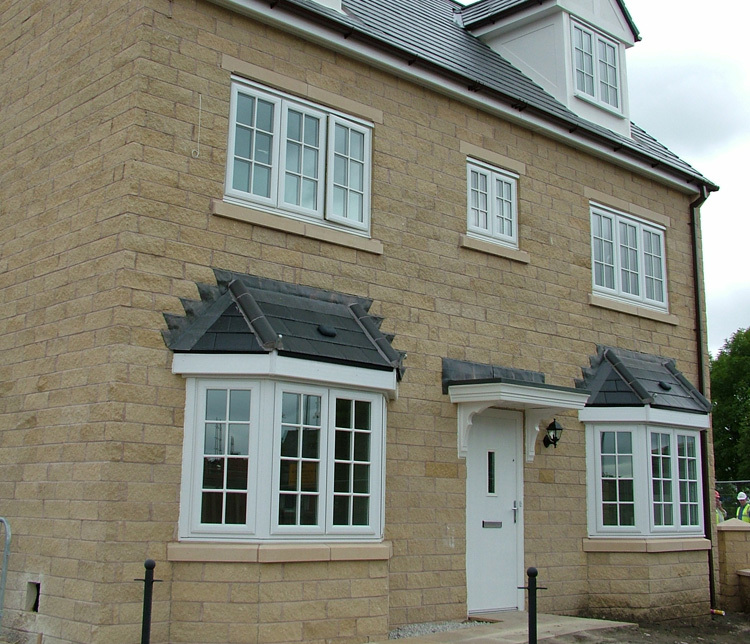 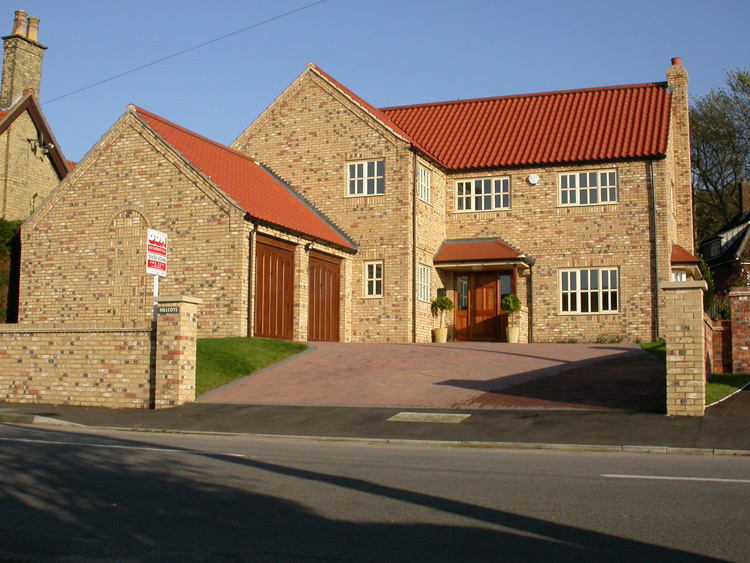 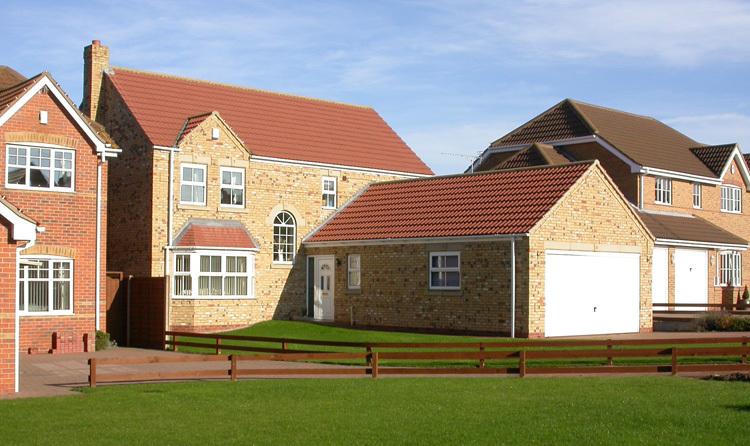 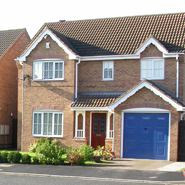 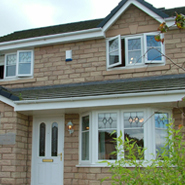 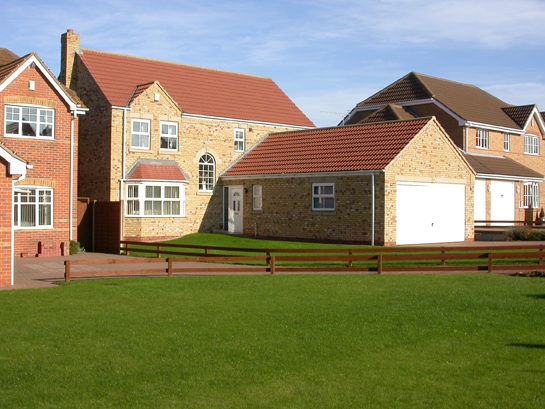 We are a premier double glazing company based in Doncaster, South Yorkshire. 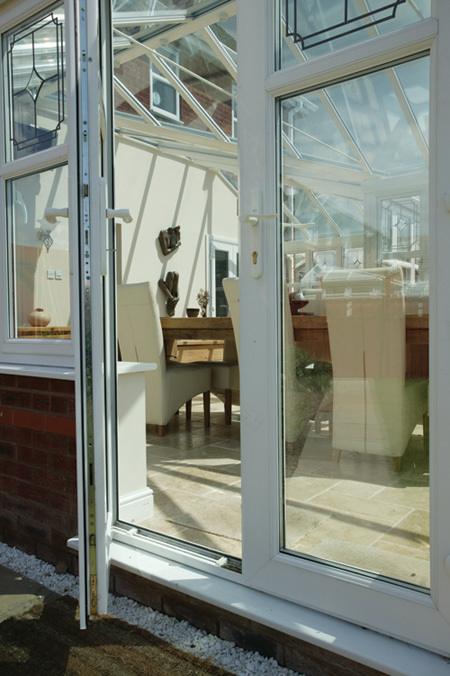 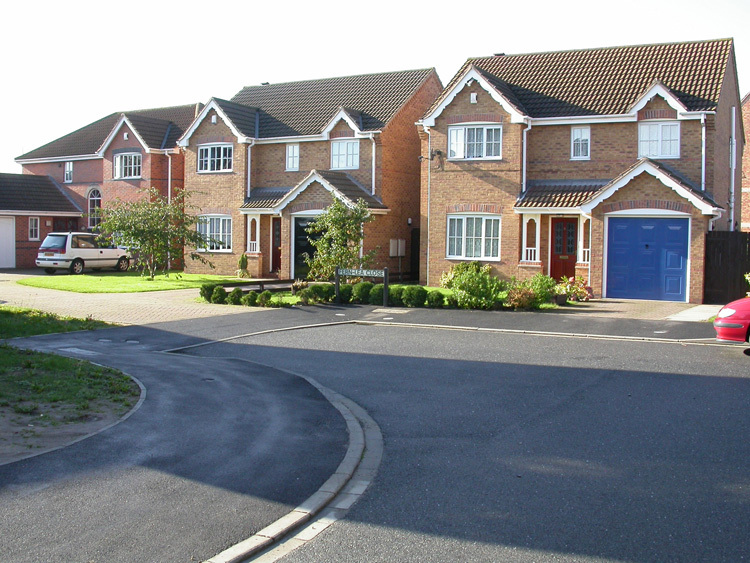 We are experienced and qualified contractors specialising in the installation of high quality UPVC doors, windows and conservatories. 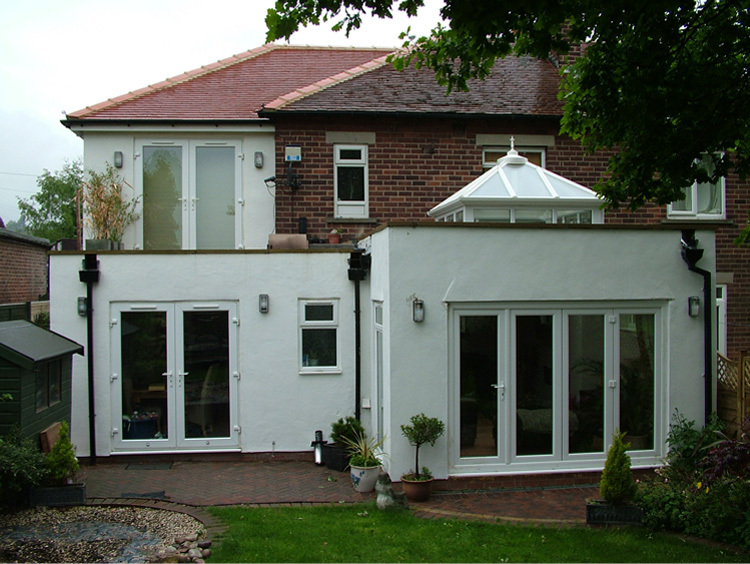 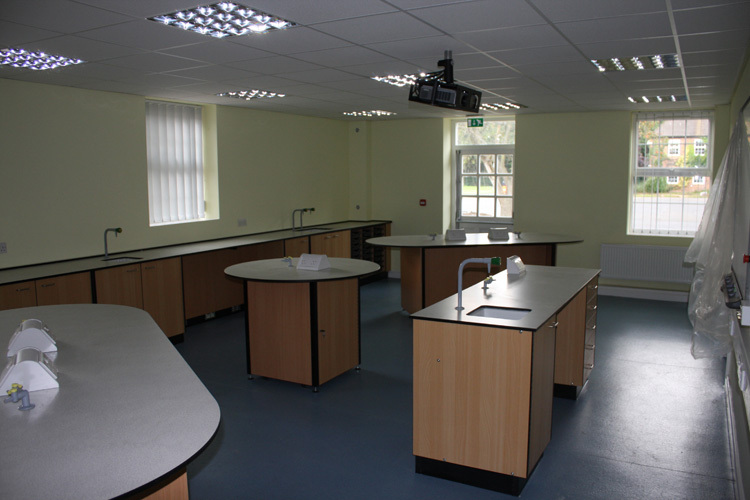 Our experts are fully trained and experienced. 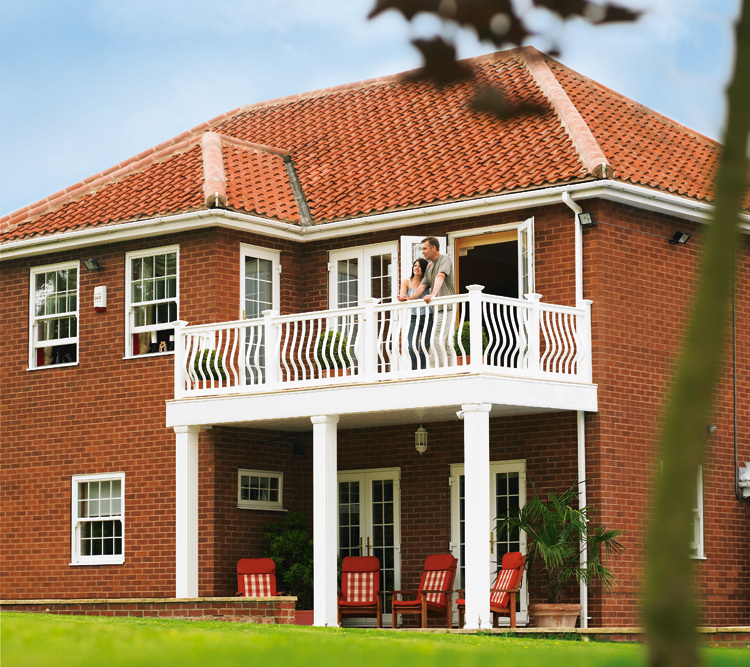 Your satification is our priority.